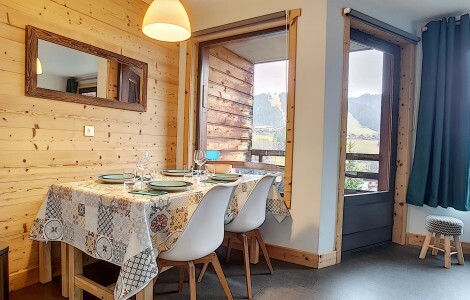 Prepare your next holiday in the mountains! 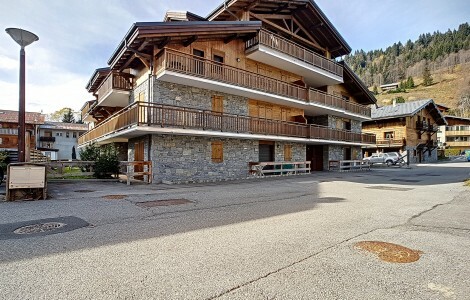 Located in the center of Les Gets near the ice rink and the slopes, La Centrale is a real estate agency offering a nice selection of apartments and chalets for rent for your mountain holidays, summer and winter. 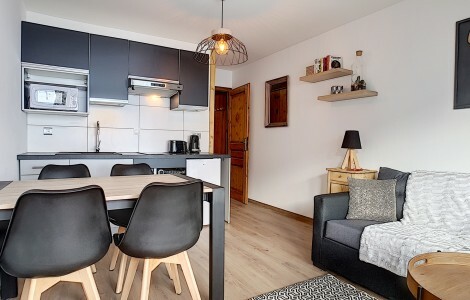 Discover our different properties and services and enjoy an unforgettable stay in the heart of the Portes du Soleil! The Big Les Gets Clean Up! 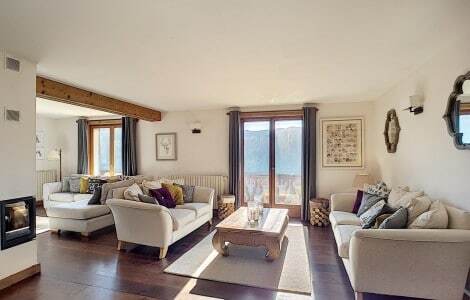 Book your flights for next winter NOW! 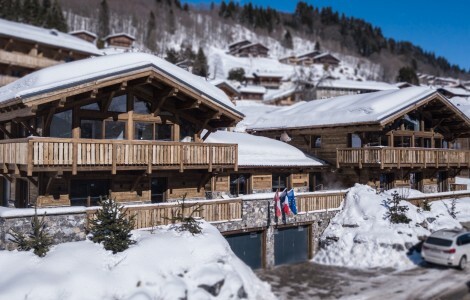 Why ski in Les Gets with your family? Whether you want to buy a property, sell it or put it in management to optimize its profitability, we can accompany you in your project. Well anchored locally and strong of its network of partners, our agency will bring you the solutions adapted to your needs. Do not hesitate to contact us to discuss your project!